FONTANA, Calif. (Nov. 1, 2001) --- The CART FedEx Championship Series offers many challenges to some of the best drivers in the world with a 20-race schedule comprised of events on road and street courses as well as short ovals and Super Speedways but perhaps the biggest test of both man and machine takes place in this weekend's season finale Marlboro 500 Presented by Toyota. Kmart driver Christian Fittipaldi returns to The California Speedway to defend his victory in the 2000 Marlboro 500. In his four events here, Fittipaldi has one win, two podium finishes (third in 1999) and has finished in the top-nine all four times. 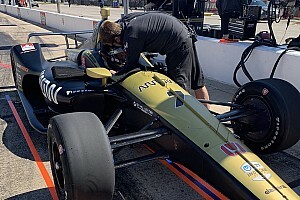 After having a competitive car in the previous 500-mile race held this season at Michigan International Speedway, Fittipaldi is hopeful of another strong run. "Last year we had a strong car at the Michigan 500 so we knew we would also have a good car for Fontana," said Fittipaldi. "We qualified third in Michigan, ran at the front and led a couple of times until I went off course so we knew we would have a great car when we came to Fontana. I qualified third again for Fontana, started the race and stayed in the top seven as planned for the beginning of the race but on my first stop, I pitted in sixth place but the outside front airhose got tangled in the front wing and I dropped back to 14th. Then the race was red flagged and started the following day. Within 10 laps I remember that Helio and myself had moved up to the top five or six. At that point I knew the car was very good and that I had a car to fight for the win. We had a good car again this year at Michigan so every indication is that we will be strong this weekend also." Not only must you have a reliable car that can endure 500-mile of a hectic pace, and good pit stops. In fact, Newman/Haas Racing drivers have led 214 laps at this track with Fittipaldi behind the wheel for 72 of them and former teammate Michael Andretti leading the rest although Fittipaldi brought the team its lone victory here. Fittipaldi acknowledges that there are many factors that contribute to a victory not the least of which is a little luck. "For 500-mile races there are so many factors involved but there is no doubt you need your share of luck," said the 30-year old. "You need to perform and have the speed at the same time but if the star is not shining on you that specific day you can be sure it's going to be very hard for you to pull off the trick. Hopefully the star is going to be shining on me this year again and I can finish the year in great fashion and collect a couple of beers for Christmas and New Year's." With the Champion decided last Sunday in Australia but second place and back up for grabs, all 26 drivers in the CART FedEx Championship will be not only trying to end the season with a win but also with the $1 million prize. Although anyone would be happy to accept this, Fittipaldi is quick to point out that racing is a team effort. Fittipaldi's teammate Cristiano da Matta comes to The Marlboro 500 as the most recent winner in CART after driving his Texaco/Havoline/Kmart Toyota to victory in last Sunday's Honda Indy 300 in Australia. 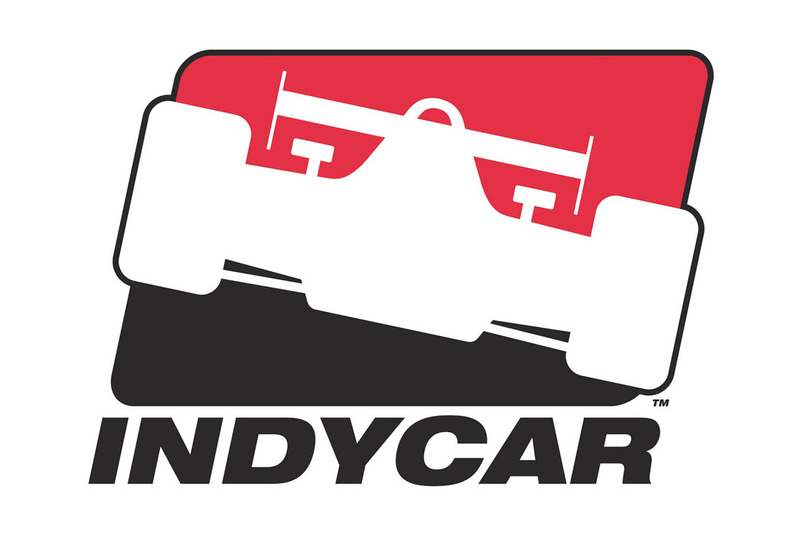 Currently in fifth place in the Championship, da Matta must score 21 of 22 possible points to take third place IF the current third and fourth place runners, Helio Castroneves and Michael Andretti fail to score points. 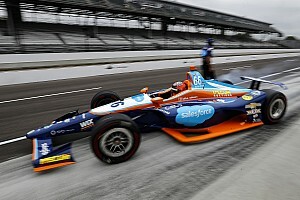 Despite having a delayed pit stop for each and every stop in the previous 500-mile event this season in Michigan, da Matta was in contention for a win with five laps to go but settled for a hard-earned fourth place finish. He looks for a trouble free weekend this time around. "I finished fourth in the Michigan 500 earlier this season but it was still a good race for me," said da Matta. "First of all, it was the first time I was able to finish a 500-mile race in a Champ car so I was happy about that but it was a difficult race for us, which made the fourth place even better. The race was pretty eventful because we had a problem with the airjack on the first stop. So every stop we made, and there are a lot in 500-mile races, had to be done with the 'quick jack' but we still managed to finish fourth as well as fight for the lead up to the last couple of laps so I feel pretty good going into Fontana. I think we learned a lot at Michigan that will give us a head start on Fontana. The car was more set-up for Christian or Michael's driving style and I had to work very hard throughout the weekend to get the car the way it was good for me to drive. Now for Fontana, we will have that work behind us because we will have a good baseline." Four of Newman/Haas Racing's 60 victories came in 500-mile events and 38 of them came on oval tracks. Fittipaldi's 2000 victory here was the first in a 500-mile race for the team since reigning Formula One World Champion Nigel Mansell won the Michigan 500 in 1993. Michael Andretti drove to victory in the 1989 Michigan 500 while his father scored a win for the team at the same race in 1984. Da Matta has won a CART race on three of the four different type of tracks and hopes to add his first Super Speedway win this weekend but knows that not only must he drive a good race but also avoid other cars. "Last year my race was just beginning but I was involved in a racing incident," said da Matta. 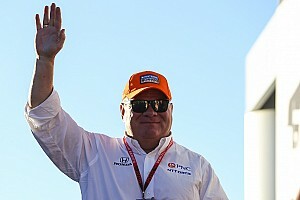 "There was a car (Paul Tracy) ahead of me that had a broken engine right in front of me. One of the pieces from the car hit my right front wishbone so I slid into the wall and that was the end of my day. I want to end the season the way we started it with a win. We started the season very strong but dropped our performance toward the middle of the season but we have gotten back to where we were when we started. It was the first year the team and I were together so hopefully next season will be much easier. First of all, you don't have to get to know each other. They know what I like from a car and I know how they like to work." The series visits seven countries and four continents during the season and climaxes with the season-ending Marlboro 500 Presented by Toyota on Sunday, Nov. 4 at California Speedway in Fontana, Calif. Thanks to a partnership between Marlboro, Toyota, CART and California Speedway, the winner of the season finale will collect $1 million, one of the richest paydays in all of motorsports. Christian Fittipaldi (Kmart Toyota Lola) of Newman/Haas Racing is the defending event champion. An additional $1 million, as well as the prestigious Vanderbilt Cup, will be awarded to the driver who wins the FedEx Championship Series championship.